The fundamental issue in public health is the lack of data sharing by the frontline workers. The AAA app, developed by the Antara Foundation, enables such sharing. When the Anganwadi worker (AWW) records a child as malnourished in her growth chart, the information is relayed to the Accredited Social Health Activist (ASHA) and Auxiliary Nurse Midwife (ANM) who can act upon it. "This can’t happen overnight. The workers belong to different departments – ANM to the Health Department and AWW to the Women and Child Development (WCD) department while the ASHA works for both," says Ashok Alexander, founder of the Antara Foundation. In maternal and child health, the frontline workers are the three As – Accredited Social Health Activist (ASHA), Anganwadi Worker and Auxiliary Nurse Midwife (ANM). "It is the AWW’s responsibility to identify pregnant women, meet their nutrition needs and their children's needs and run the local pre-school," explains Ashok, an MBA graduate from IIM Ahmedabad. "The ASHA is responsible for mobilising the community and serves as a link between the health system and the community. The ANM is a trained nurse who administers antenatal care and immunisation among other things. Each of them has certain information pertaining to the beneficiary. To be useful, this data must be shared among them." An app developed by the government, Common Application Software (CAS), enables the AWW to improve their data collection. They pass this information through the WCD supervisory system. "The problem is that it is not relayed directly to the health department. 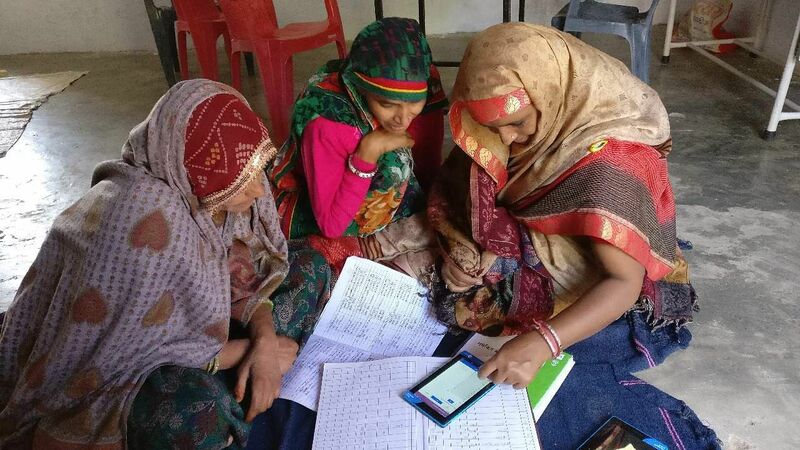 The AAA app is an evolved version of the CAS app and it links the three category workers – the core of the solution," adds Ashok, who led the India operations of the Bill and Melinda Gates Foundation. Dealing with the government or the society is not easy, there will always be people with entrenched, vested interests who want to maintain the status quo. "When you come up with radical innovations like the AAA app, few people say 'wonderful, let’s do it'. Others will just dig up for reasons why it can’t happen," says Ashok. "That occasionally frustrates me but it certainly isn’t an insurmountable problem." Apart from this, there are other challenges as well — how to build an organisation which is different from the existing system? How do you convince talented young people to work for lower salaries than what they would be able to earn elsewhere, to do something with passion? "That is a positive challenge of a different kind," adds Ashok. Partnership with the government is essential for anyone who wants to talk about scale in the social sector. "Our partnership with the Government of Rajasthan has been fantastic. It starts with political will and in Vasundhara Raje, we’ve found a Chief Minister who recognises that the health and nutrition needs of women and children cannot be ignored," says Ashok. "She has personally launched many of our innovations and has been a huge source of encouragement." 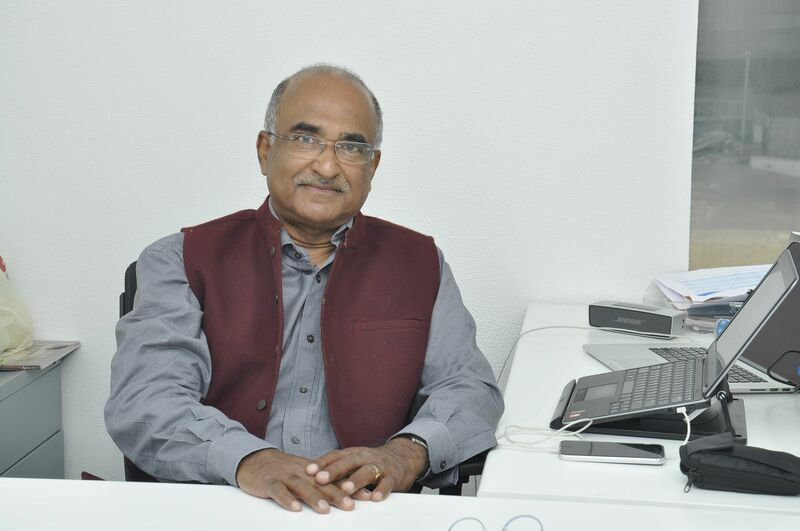 Ashok aims to make Antara Foundation a self-standing institution that won't need him in a few years, "An environment in which I could take on a mentoring or external-facing role within the organisation. In other words, to make myself redundant," explains Ashok. "We already have a very strong organisation that seems to be doing a great job on many fronts, without my involvement. I started the foundation with the basic idea of delivering public health solutions at scale. This idea of delivery at scale has applications in other areas as we – sanitation, education and it’s a question of passion or curiosity."